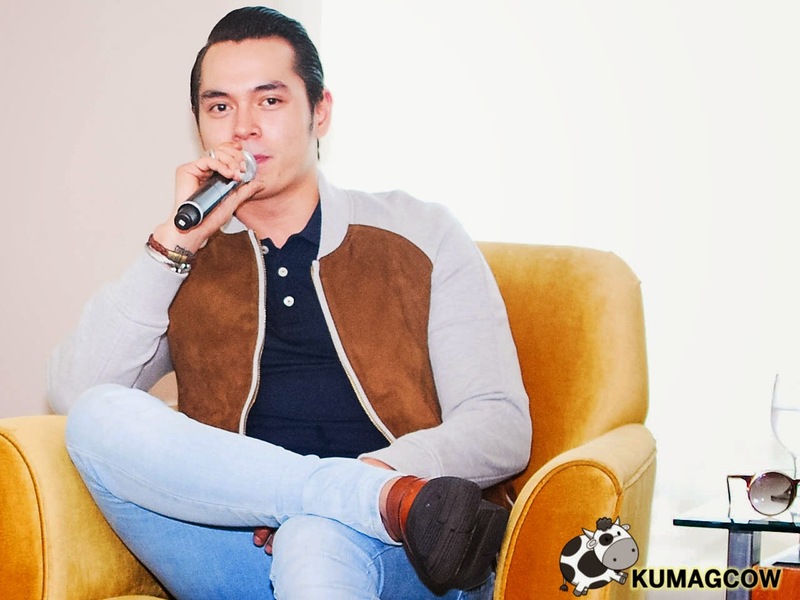 In a small gathering last Friday at the ELJ Building in ABSCBN, Jake Cuenca told us good news about his plans to study in New York at the Lee Strasberg Theater and Film Institute. He seems so grateful about everything that is happening with his career and it's going to be a gamble for him to be out of the limelight this long because as you know people tend to forget you when you're not on TV. He wants to evolve, he loves his craft and his wish to have it mastered is his ultimate dream. Being accepted there is hard but he prioritized it and now it has beared fruit. He will continue to protray heavy roles and pick more quality ones than quantity. He is also renewing his contract with ABSCBN for two more years so you're going to surely see more of him when he comes back. If the antagonist role is pitched to him and he sees it would be good for his career he's not gonna think twice. He's also leaving with a "Maalaala mo kaya" episode opposite Jessy Mendiola on September 20. Also, he's still going to appear in the upcoming Bench Jeans and Underwear Fashion show entitled "The Naked Truth" this September 19. He got so inspired after doing the Ivanna Chubbuck workshop with Star Magic a couple of months ago. He'll try to do theater and still want to do TV series and movies when he goes back to the Philippines. He's not thinking of getting a project there because he wants to learn, but if the opportunity presents itself he'll see what it can do for him in the whole picture. He feels blessed to also have done "Ikaw Lamang" even if a LOT of people already hated him for doing the role of Franco. He loves doing it and thanks Kim Chiu because almost all his scenes were with her. For the record, he never slapped her real. All of the scenes they had were cheated in that part because he had to take care of Kim like what she did for him. He will see to it that in his next shows, he would have to apply everything that he's learned and even go the extra mile to experiment by asking Directors nicely. He wants to do a project with Joel Lamangan if they'll be doing a play when he gets back. He's thinking to have this year's The Naked Truth to be his last fashion show and let the young ones do their thing, but of course he'll be finishing this with a bang and will make sure everyone remembers it so they'll have to watch out for that.